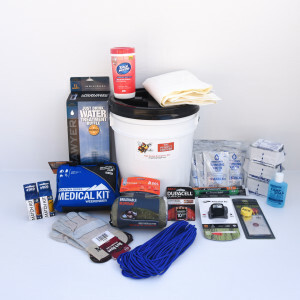 High quality emergency kits and supplies for any disaster. 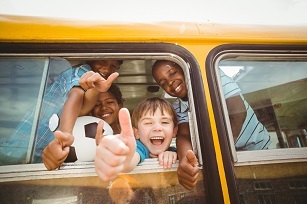 We offer custom and pre-made emergency kits including, family and personal kits, school and student kits, auto, boat, RV, and motorcycle kits, trauma and first aid kits, pet kits, and more. 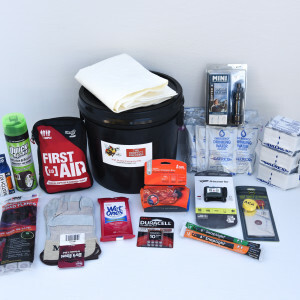 High Quality Emergency Kits – Ready Made and Personally Customized for Home, Auto, Business, School and More. 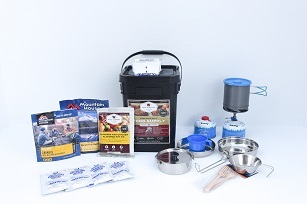 Welcome to The Perfect Prepper, where you can purchase pre-designed and custom-made emergency preparedness kits as well as food, water, storage and outdoor gear – all in one location! 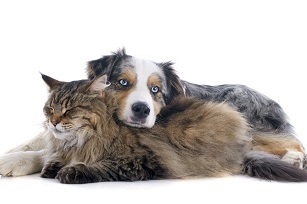 We now offer pet kits! We specialize in high-quality products to prepare you and your loved ones for any emergency or disaster. We work hard to exceed your expectations by providing the highest quality products at the most competitive prices. 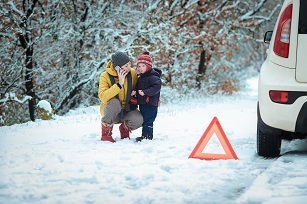 We are here to help you and your loved ones feel more at ease during an emergency or disaster. To increase your awareness and knowledge of potential emergencies. To equip you to reduce or eliminate the negative impacts and discomforts that occur when emergencies happen. To provide peace of mind that you, your family, colleagues, co-workers, pets and all of the people you care about will not suffer in an emergency. The Perfect Prepper is located in San Luis Obispo, Calif. We ship anywhere in the United States and internationally. 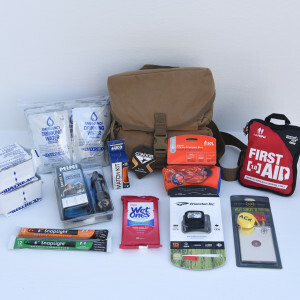 We sell high-quality emergency preparedness kits custom designed to meet you and your family’s specific needs and wants. 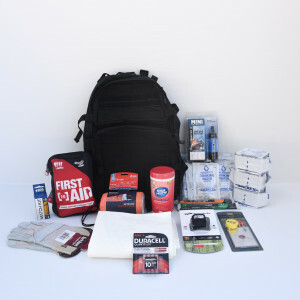 We also have top-of-the-line kits available for your automobile, RV, or boat, as well as student kits, office kits, trauma kits and pet kits. We care about your safety and that of your loved ones. 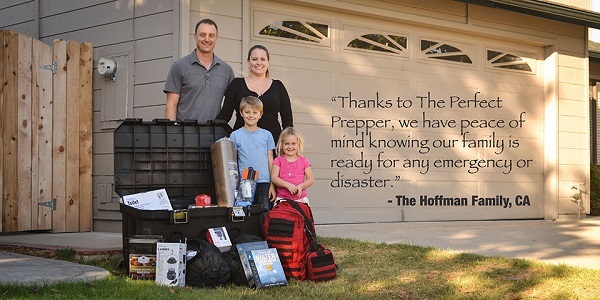 If you would like to learn more about The Perfect Prepper, visit our About Us. Who will look to you in an emergency? Your family, friends, pets, employees, passengers, customers, neighbors, and community members. 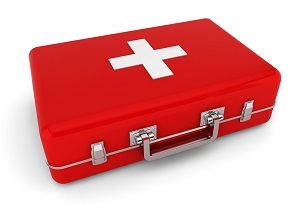 For which emergencies should you prepare? You need to be ready for power and utility outages, storms, fires, floods, earthquakes, hurricanes, tornadoes, evacuations, tsunamis, terrorist attacks, contaminated water supplies, riots, quarantines, chemical and biological hazards, and other natural and man-made disasters. 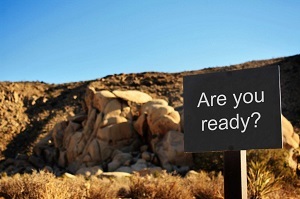 Readiness means having an emergency preparedness kit with quality components and the knowledge to use them. 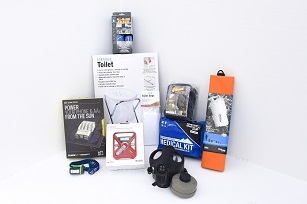 You can be assured that you are READY when you purchase an emergency preparedness kit from The Perfect Prepper.